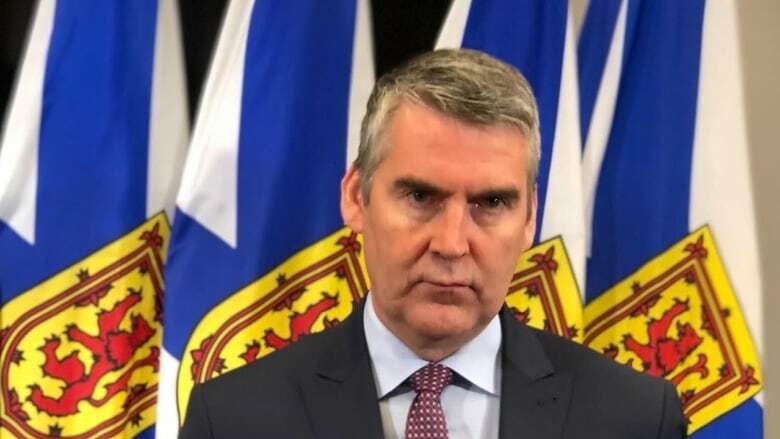 Premier Stephen McNeil and his health minister have downplayed comparisons of health care in Cape Breton to that in the developing world. The New Democratic Party held a news conference in Sydney on Wednesday to say the situation on the island is at a "breaking point." Dr. Jeanne Ferguson, a local geriatric psychiatrist, attended the news conference. She told reporters that people are dying because of a lack of resources. "The conditions are starting to become Third World, not First World," said Ferguson. "And that's why I'm here today." Following this week's cabinet meeting, McNeil downplayed Ferguson's concerns. He told reporters that "inflammatory language doesn't help move the debate along." McNeil defended his government's plan to close two community hospitals, replacing them with new community health centres and expanded emergency rooms in Glace Bay and Sydney. He said the government is investing more than half a billion dollars "in that community around infrastructure that had been allowed to decay over decades." 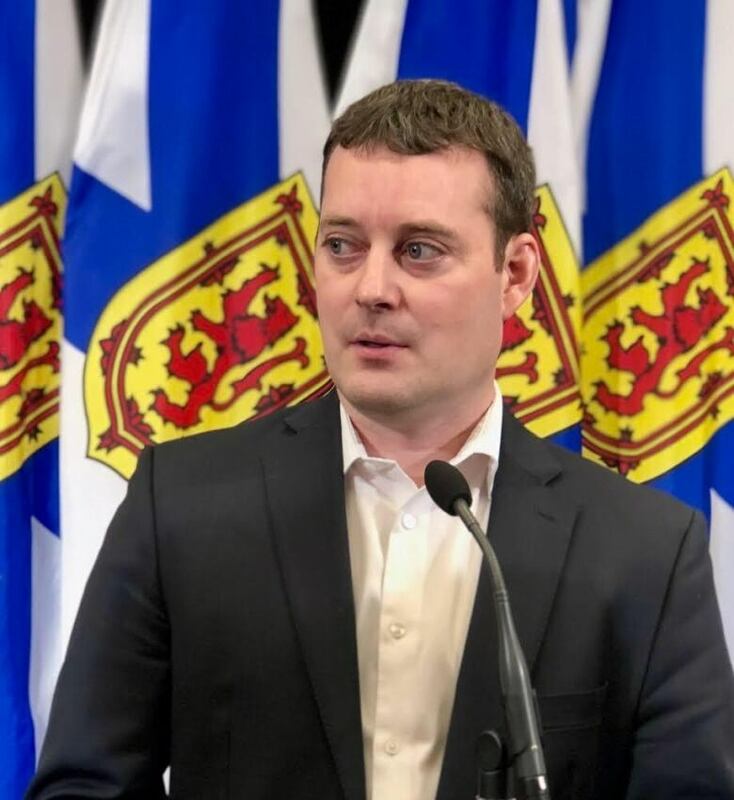 Health Minister Randy Delorey said the comparison to conditions in the developing world has the "unfortunate consequence" of instilling fear. Delorey said the NDP's promise to keep the hospitals in New Waterford and North Sydney open won't solve the problem. "I think that sounds like they're advocating for the status quo," he said. "That's not listening to the people of Cape Breton who've clearly indicated that they're not receiving the services in the current environment." Delorey said the Liberal plan will restructure the system and provide modern facilities, although he couldn't say how quickly that might happen. "We're talking about getting shovels in the ground in the short term, but it will be years," he said. Asked about the reaction of McNeil and Delorey to her comments, Ferguson said she was "floored." 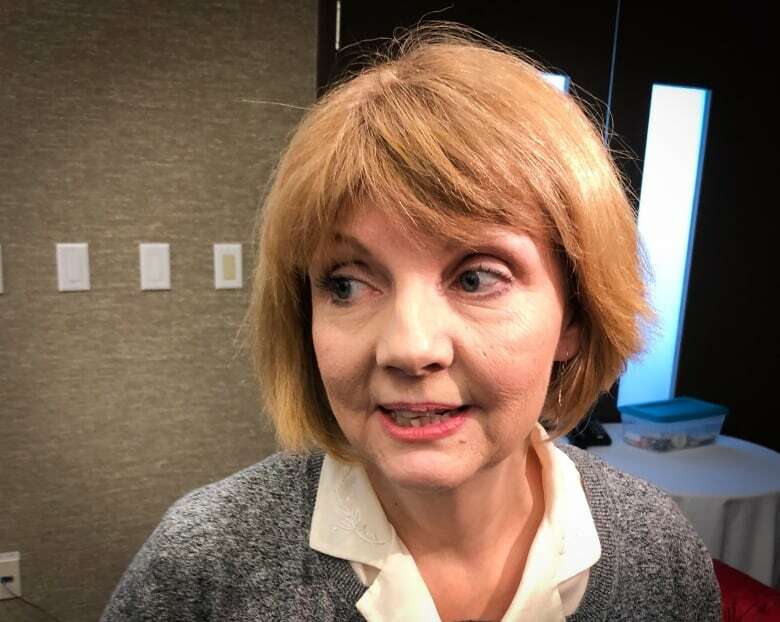 Ferguson said she and other physicians have shared similar comments with the Liberals in the past, pointing to an exodus of doctors and frequent emergency room closures as evidence of a crisis. "I was quite surprised that they feel it's inflammatory, when, in fact, it's probably somewhat understated."